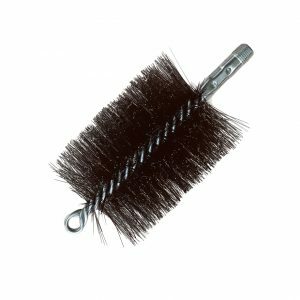 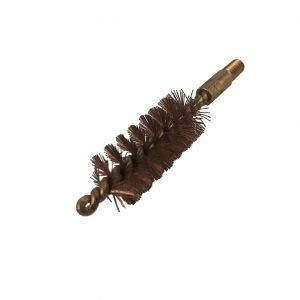 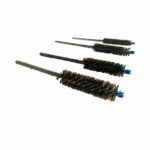 Hex Shank Power Fitting Brush | For cleaning of fittings, tubing, drill holes..
Felton’s Hex Shank Power Fitting Brush is the ideal choice for quick cleaning of fittings, tubing, drill holes, as well as deburring soft steel, stainless steel, brass, copper, aluminum, plastic and other materials. 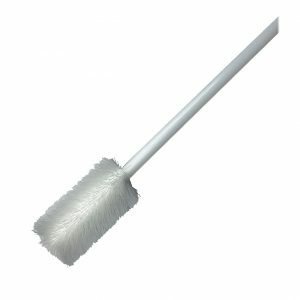 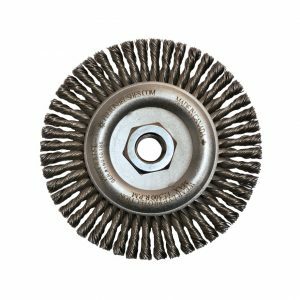 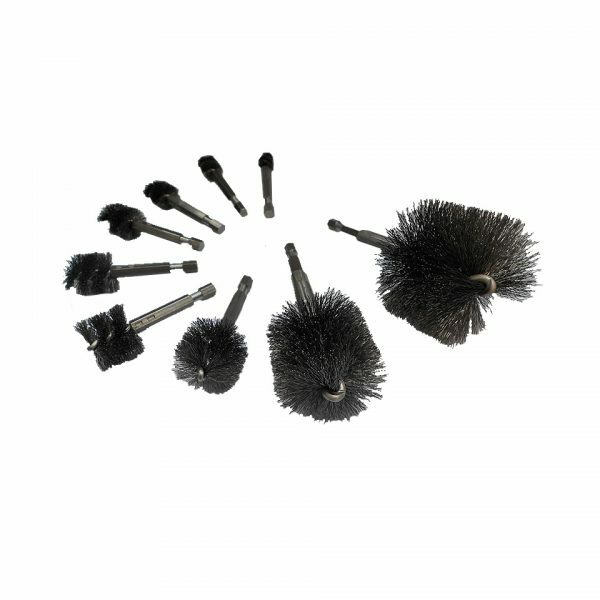 Brushes are fuller to provide greater strength and longer wear under the rigors of power drills and presses. 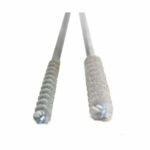 1/4″ Hex Quick Connect Shank chucks into drills.